Even just one missing teeth can cause a lot of discomfort and frustration. Aren’t you ready to kiss that discomfort goodbye? 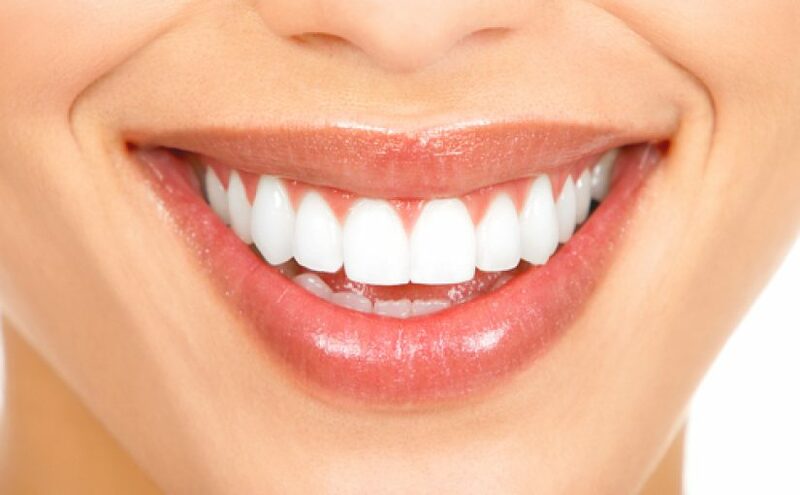 If you need to rebuild one or more teeth to eat and talk normally again, restoring your teeth is the solution. Restoration is also vital to your dental health. No matter how your teeth were damaged, there are restorative options available to help. At Shorewood Family Dental Care we’ve been doing tooth restoration near Joliet and the surrounding area since 1974. Our experienced and friendly team can help give you your life back with one or more of our life-changing restoration options. You can learn more about our services below. In some cases, a tooth damaged by trauma or decay can be saved with a filling. But if there is too much damage we can use a crown to protect the tooth from further damage. A dental crown can restore your ability to eat and talk without pain. A bridge is a way to replace a tooth that is missing. We will create a bridge by connecting a false tooth to two crowns sitting atop the teeth on either side of the missing tooth. Both crowns and bridges use porcelain crafted in a lab using an impression of your mouth. If necessary, we will adjust the shape of your tooth to help the crown fit properly. With our ITERO machine, we can create a 3-D model of your mouth that we can then use to accurately build your crown. Dental implants are a relatively recent advancement in restorative dentistry with the ability to completely transform your smile. Implants can be used instead of a bridge to replace a missing tooth. Dental implants are small titanium screws that we place in your bone to function as your natural tooth roots. We then attach a dental crown to the implant to give you a complete, natural-looking smile! Because the dental implant bonds with your bone, it’s just as strong as your natural teeth. They also help prevent bone loss and the deterioration of tissue that can occur after tooth loss. Denture wearers rejoice! We have several different options just for you. No matter whether you need a new set of modern dentures or are having a bad experience with your current ones, we can help. At Shorewood Family Dental Care, we can create traditional dentures for new patients or use implant-supported dentures to give you a whole new level of security. With implant-retained dentures, we use a series of dental implants with a bar or metal balls attached to them. Those attachments are used to hold your dentures in place. We can modify your current set of dentures to hold the sockets or clasps, or we can make new ones. With the implants, you’ll no longer have to hassle with adhesives; they do all the work for you! If you’ve ever felt like there’s just too much work needed to ever get your smile back, we have just the treatment option for you. We are proud to offer full-mouth reconstruction services to give you your life back. When you come in for a consultation, we will work with you to plan procedures to give you the results you desire. The process usually takes several months but the result is a complete smile that looks and functions just like the real thing. You don’t have to live with a damaged smile. Especially if you’re in pain, don’t wait another day to call our office. Learn more about how restorative dentistry can improve your smile, give you the ability to eat, talk, and perform everyday functions without pain or discomfort. At Shorewood Family Dental Care, we will be with you every step of the way. We work hard to make sure our patients are happy and healthy. You can ask us about the comfort options we have available to ensure you’re relaxed during your procedures. To learn more about our restorative dentistry options, call our Shorewood, IL office today to schedule a consultation. Call (815) 725-5991 or contact us online. We look forward to hearing from you!